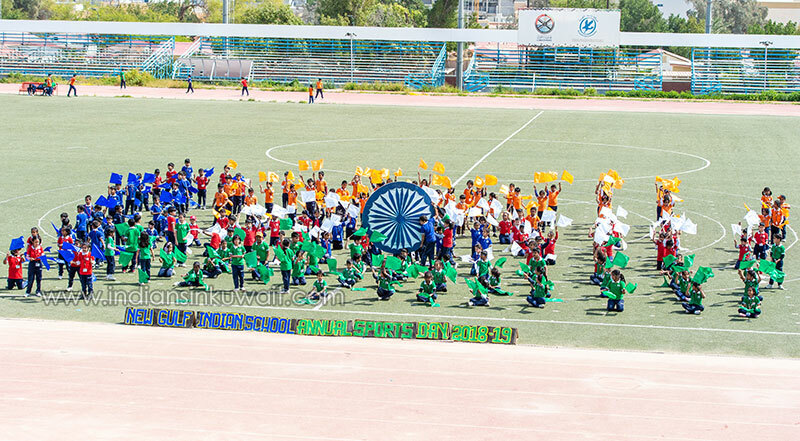 NGIS hosted the 2nd Annual day sports meet on Wednesday, 6th March 2019, at the KOC stadium. The day began vivaciously with the Quran recitation followed by the Kuwait National Anthem and Indian National Anthem. Chief Guest Mr. Sreekumar pillai, Managing Director, Al-Faisal Educational Est., graced the Sports meet. The day marked its Significance, as the olympic torch was held high ceremoniously followed by the other events. Students from grade 3 to 6 took part in the March Past Parade, where they had put in laudable efforts that contributed to sterling results. The tiny tots performed a colourful drill compeling with the students of the primary section. The pyramid formation marked an important eventof the meet, as the students exhibited an outstanding and commendable display of the pyramids from all the four houses. 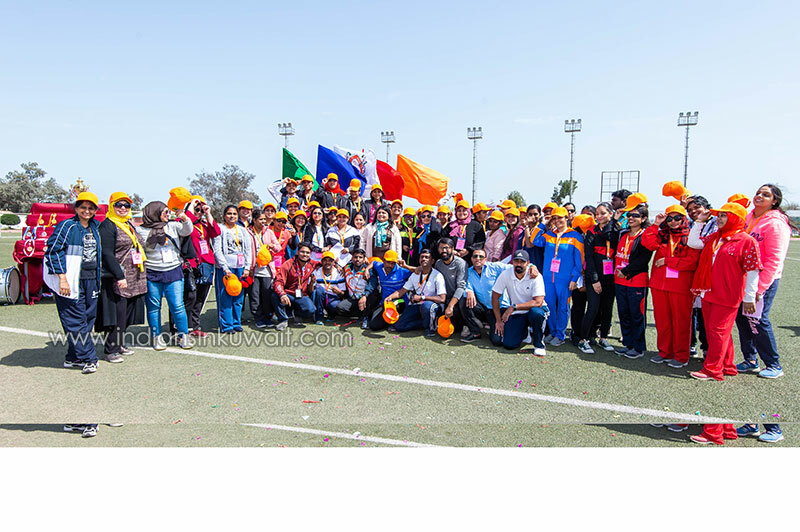 Last but not least, there was a track event organized for the parents . It was an enjoyable moment to witness their participation The young achievers of NGIS were felicitated with medals and certificates. The day marked a niche in the calendar of NGIS.